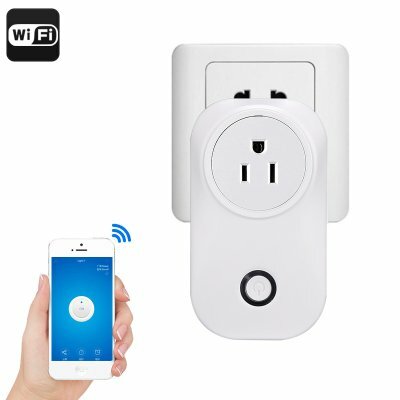 Successfully Added Smart Home WiFi Plug - Type-B USA Plug, Amazon Echo Alexa, Supports Android And iOS, App Support, WiFi, Flame Retardant ABS to your Shopping Cart. Never worry about over-charging your gadgets again thanks to this smart WiFi plug. 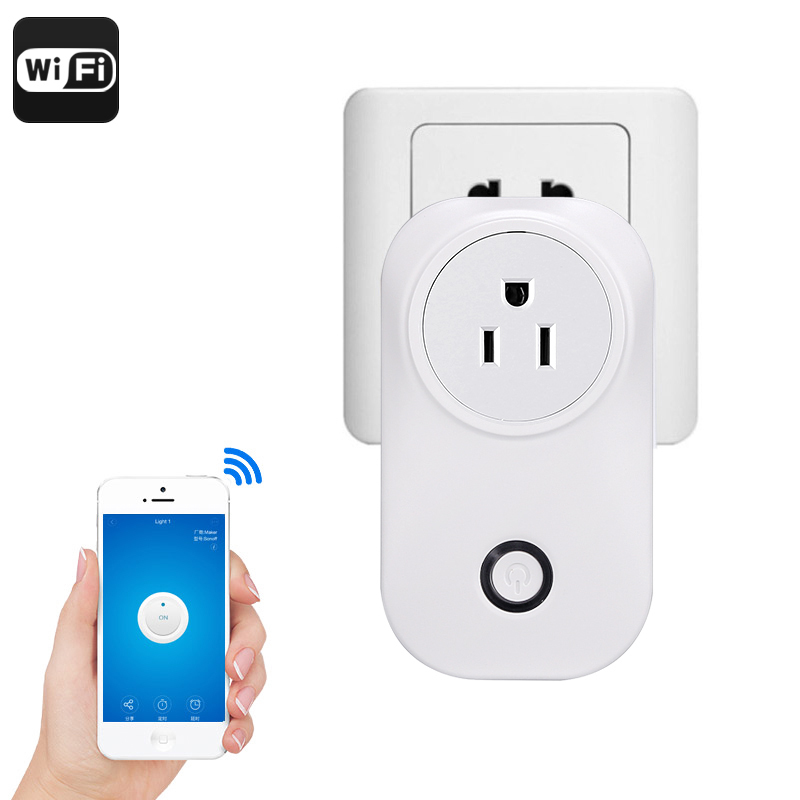 By supporting WiFi connectivity and a mobile application, this smart home accessory can be easily controlled via your iOS or Android phone. It allows you to efficiently control the power supply to your electronics even while you’re not at home. All you have to do is install the mobile App onto your smartphone, and you’re ready to enjoy all the amazing features this gizmo has to offer. Crafted out of durable and flame retardant ABS, this WiFi socket is sure to bring along safe and risk-free usage. Your smart home accessory comes with a type-B US plug. It features a plug and play design and furthermore looks stylish and compact. Thanks to this, you’ll be able to use it in any household without it being to be a burden to your eye. Starting from today, you’ll be able to keep your tablet or smartphone charging while you’re going out to visit your friends. You’ll be able to simply stop your gadgets from charging by disabling the power supply from afar. Therefore, you’ll never have to worry about damaging your electronics due to over-charging again. Additionally, it also takes away potential fire risks.